Bloating is very disturbing especially when you are in public. It is an unpleasant sensation inside your stomach which is caused by amount of gas inside. Bloating also means the excessive amount of water which make us plumpy. It is often called as water retention. 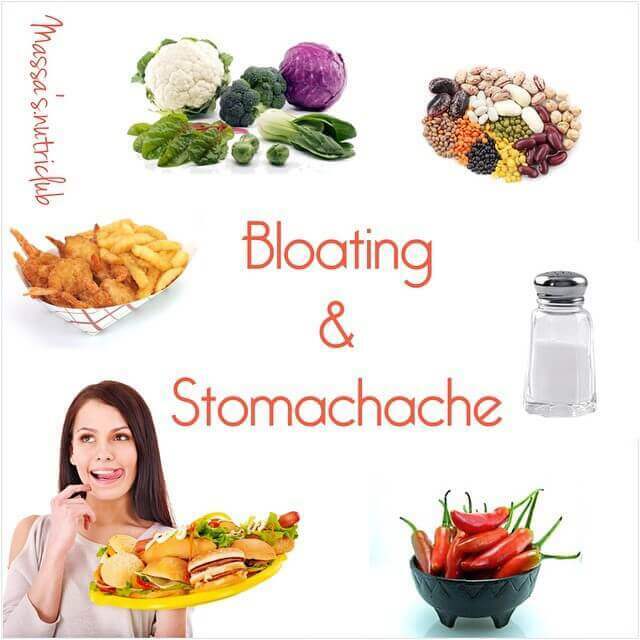 Besides of random lifestyle, bloating can also be caused by eating certain foods. Bloated stomach can happen to everyone, be it the skinny ones or the fat ones. It is annoying because it makes you cannot perform daily activities well enough. Bloating usually lasts for some hours and it will be recovered as soon as you eat sufficient healthy foods. It can also last longer than it. Bloating for days will make you like an ill. You can opt for seeing a doctor or take medications. The key factor here is to keep your body hydrated so that it minimizes the risk of bloating. Review your activities including what you eat which makes you bloating. Then, do not eat the same food which causes bloating. Eat the healthier ones. Here are some foods you have to avoid to stop bloating. 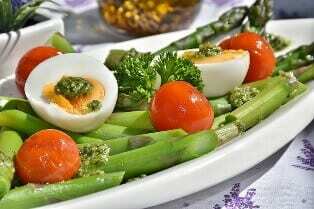 Eating vegetables rawly is one of a bloating causes. 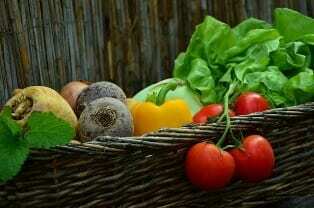 As you know, raw vegetables are sometimes hard for stomach to digest. That is the cause of bloating. As an alternative, you can blend the vegetables or cook them. The process will make vegetables more edible. Do not be worry. The nutrition of cooked vegetables is equal to the raw ones, as long as you do not cook them too long. If you feel your stomach bloating, then recall if you have eaten spicy foods. If yes, then do not eat the spicy foods in the next few moments. 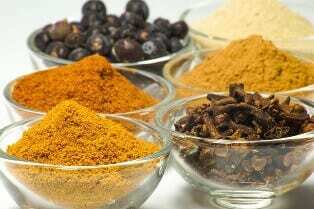 Spicy foods is really delicious, especially when you eat them during winter or cold weather. Ginger is the only exception of bloating-cause ingredients. Here are some spices which cause bloating: black pepper, nutmeg, cloves, chili, onions, garlic, mustard, barbecue sauce, horseradish, vinegar, ketchup, and tomato sauce. Eat some rice combined with proper dish like fish or chicken. You can also choose banana or potatoes to make your stomach full. Drink ginger tea to comfort your stomach. 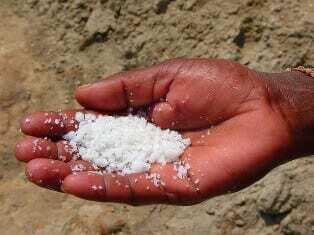 Salt contains sodium which lessen water absoption in our body. It makes us bloating and feel there is something wrong inside our stomach. Excessive consumption of salt can also cause high blood pressure. Do not eat salt-rich products like salty snacks and instant noodles. They are usually saltier than non-junk foods. Because you usually eat them as snack or alternative to prevent hunger, then you will not realize that you have consume much salt. Another way to prevent bloating because of salt is by reducing salt composition in your cooking. One should not have salt more than a teaspoon in a day. Great amount of rice and bread is not good for your stomach and it cause bloating. Half-cup rice is enough to keep you full. 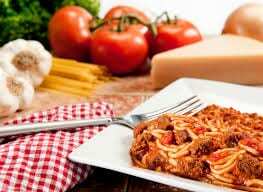 Besides, the digestive system needs time to digest the food. Do not eat fast. Take sometime to chew and then drink a glass of water after eating. You should also limit the consumption of carbs products like oatmeal, cereal, pasta, chips, an bagels. Eating high carb food is not really necessary unless you are undergoing tough training which requires large amount of glycogen as energy supply. Like previously said, some vegetables can cause bloating. Eaten as being cooked or raw, vegetables like brussel sprouts, cauliflower, cabbage, beans, and brocoli causes bloating. You should also avoid drinking coffee for sometime. It is important to give your stomach time as well as space to digest. 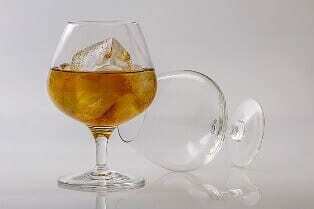 Alcohol, well, you can indicate it by its vivid appearance. Alcohol is in beers, vodka, brandy, and other alcohol products. Sugar alcohol is a bit different. It is contained in sweets like gum. Sugar alcohol can be found in substance such as xylitol, erythritol, sorbitol, and maltitol. Those are the foods you should avoid or at least lessen the portion. Do not forget to exercise regularly to maintain your health.